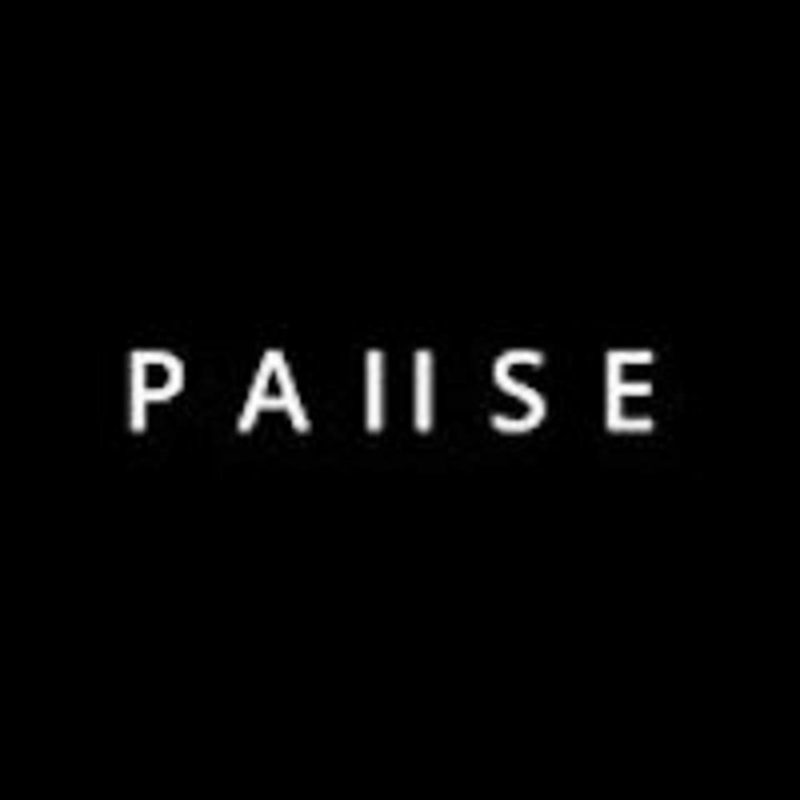 Start taking classes at Pause and other studios! Focusing on the basic fundamentals of yoga, these classes are great for yogis of all levels, especially complete beginners! Pregnant women from 12 weeks onwards with an existing yoga practise are welcome to attend this class. Cancellation Policy We operate a 6 hour cancellation policy for all classes (excluding workshops & courses which are non refundable and non-transferable). Please note, we do not have a reception area to wait in, so please arrive no earlier than 15 minutes before a class, as there may still be a class in session. There are no upcoming “Basics Yoga (peak)” classes on this day. Please wear comfortable yoga or exercise clothes. Wearing slightly form fitting clothing is advised so that the instructor may provide alignment cues and corrections. Please bring a bottle of water with you, as we do not have drinking water on site. Pause Studio is located at 187 Francis Rd in Leyton, London. Sometimes you dont need complicated, sweaty sequences to feel the benefit of yoga. A lovely class to take it slow and remind you why you practice.